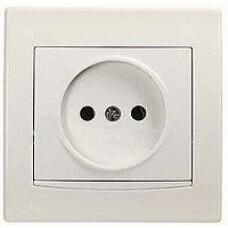 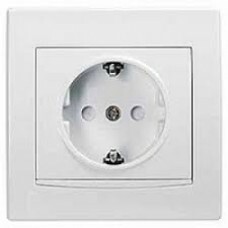 Internal electrical outlets are often called rosettes of concealed installation. 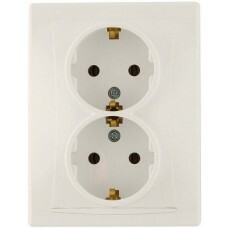 Such devices are intended for installation with concealed wiring (electric wire is inside the wall). In addition, the electrical part of the outlet is also built into the wall. 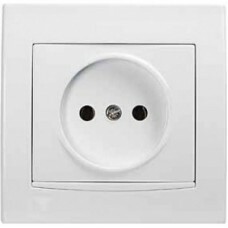 Rated current 16 A Contacts quick-clamping Power supply 230V Degree of..